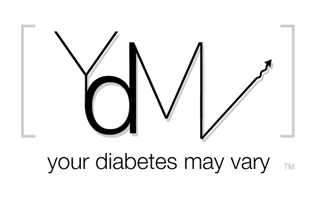 Your Diabetes May Vary: Great little photo essay - Breakfast with Lilly. Great little photo essay - Breakfast with Lilly. Check it out. Very well done. Love B&W and the cereal face. I dount it is this guy anymore..
How about iPod Touch, Bluetooth and Diabetes? Dexcom FDA approval - Question is for What?